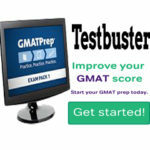 New premium Semester prep programme for GRE or GMAT. Promo: Subscribe for two months upfront (a week before start date) and get 40% discount off the third month. Members meet for intensive training for 2 to 3 Saturdays (or Fridays) three months in Lagos, Abuja, Port-harcourt and Accra. Membership fee(1 month) starts at $497 (t & c apply). Call: +234-803-355-7712. 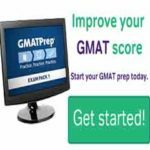 Amazing GRE and GMAT scores for scholarship? Get 60% of your expert prep with a group of four(or less) and 40% of your prep one-on-one with our expert instructors. Available in Victoria Island, Lekki, Abuja and Accra in 2019. Call to book a place. Accepts only 3-5 clients every month. One week advanced booking required. Membership(4 months) fee starts at $1,356. Get started today, call +234-803-355-7712 to get a discount now. You want success on the SAT; we guarantee it. Get 20% off our summer group SAT classroom (V/Island and Ikeja) till June 16th 2018. Several options: Group classroom, self-study prep or home/one-on-one prep; you decide. 80% of our clients come to us through referrals from past successful clients. To sign for discounts call:+234-803-355-7712. London Business school (Sloan programme), GMAT score: 720. Where do you prepare for the new Executive Assessment from gmac in Nigeria? Answer: Call Tractrain on +234-803-355-7712; excellent results guaranteed in days. Our centres – Victoria Island, Ikeja and Abuja. Register early to get 15% discount today. Study in Canada . Admissions Simplified. Tractrain Canada admissions offers excellent admission outcomes, delivered faster. 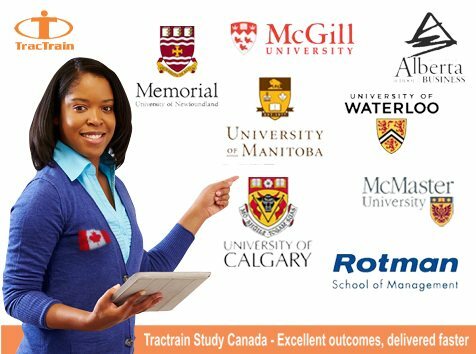 TRACTRAIN students get accepted to top-tier schools in Canada like Rotman, McGuill, Manitoba, Memorial, Calgary and Alberta. It’s your turn. Excellent admission essays for your application with free IELTS prep(2 or more schools). 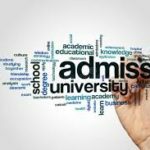 Mock admissions interview session, resume fix, scholarship application etc. 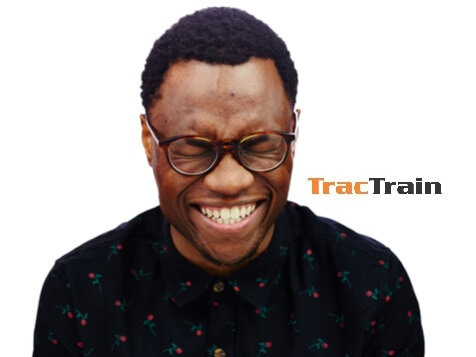 Call: +234-803-355-7712 or email: canada@tractrain.com. Learn more about this great service here. Prep by Geeks. Teens aim Higher. PrepByGeeks (pbg) platform is an umbrella of 99% percentile standardised test scoring instructors. PBG, aims teach/coach teens (usually in high/secondary school) to obtain excellent results in crucial pre and post-high school examination. Amazing tutors now available where you want them. 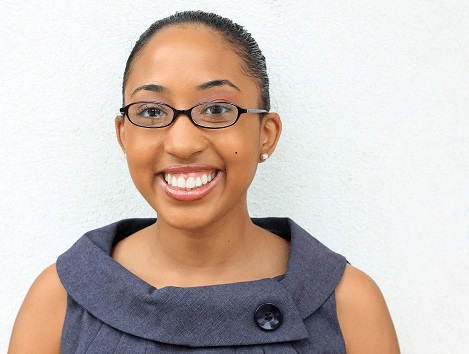 Focus is STEM; goal is to bring out the genius in teens. Get amazing IELTS scores for immigration or study. 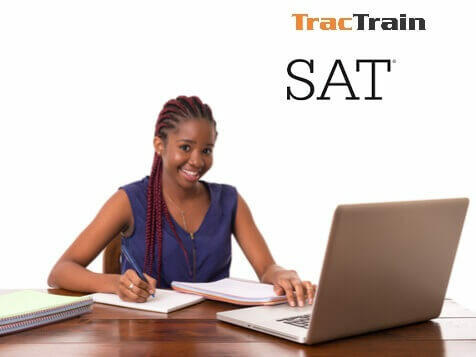 TRACTRAIN expert IELTS prep, guarantees that you will get excellent test scores. Learn more.